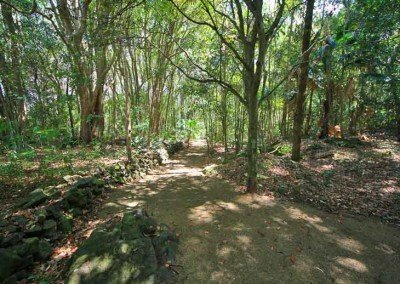 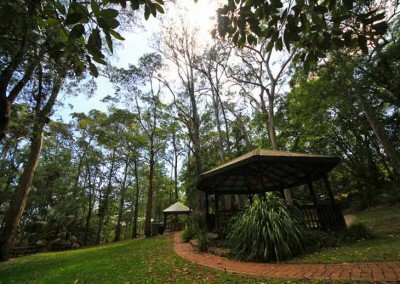 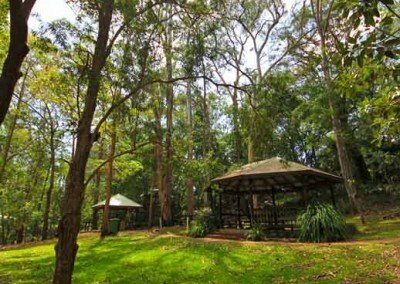 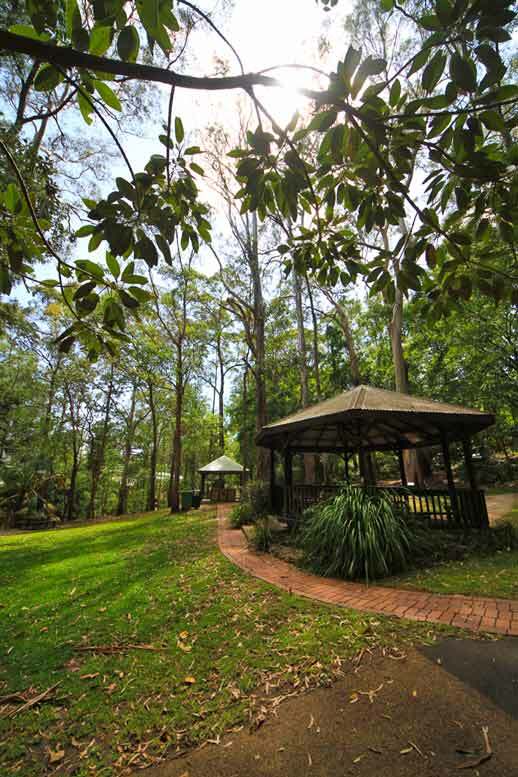 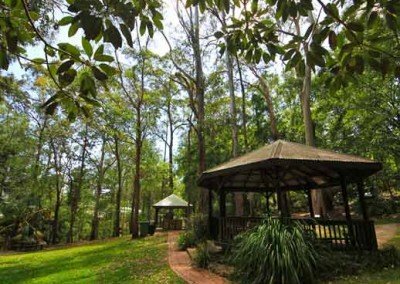 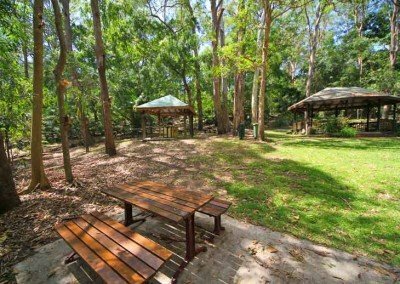 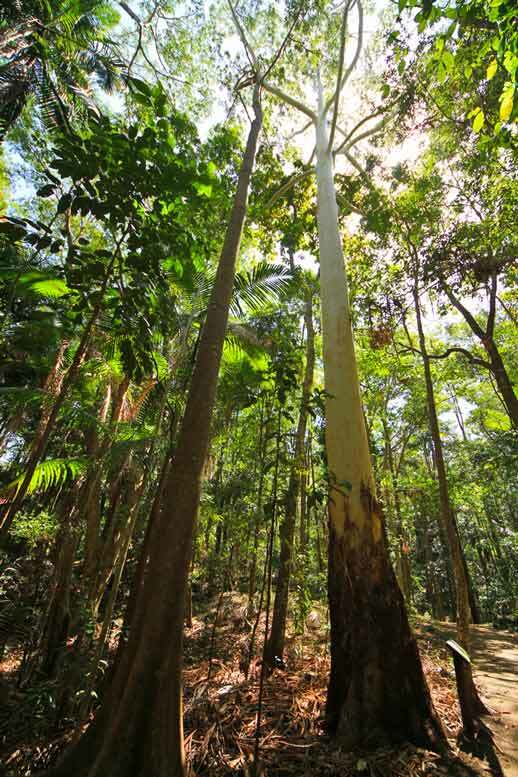 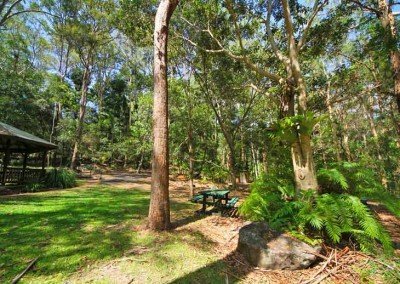 Looking for a beautiful area to take in the flora and fauna of Buderim? 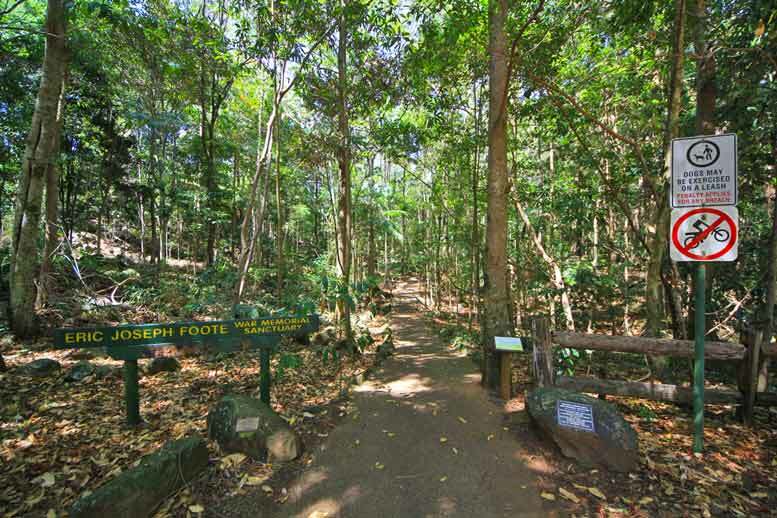 Look no further than the wonderful Foote Sanctuary. 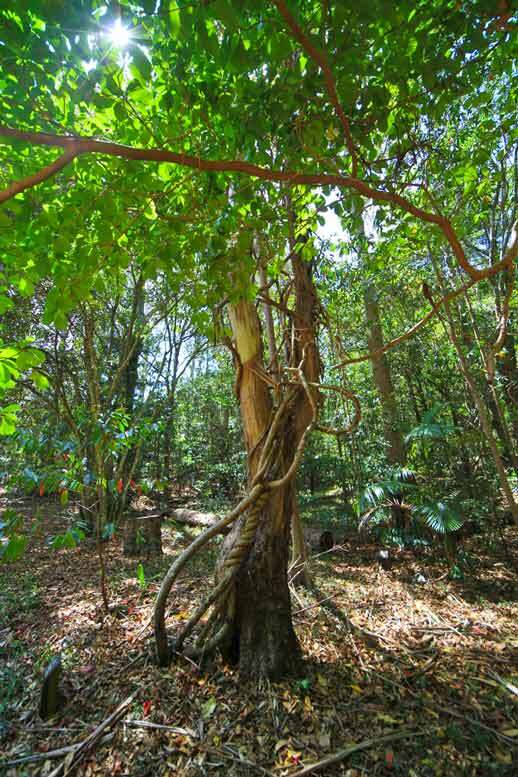 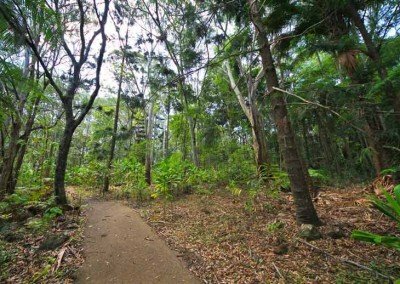 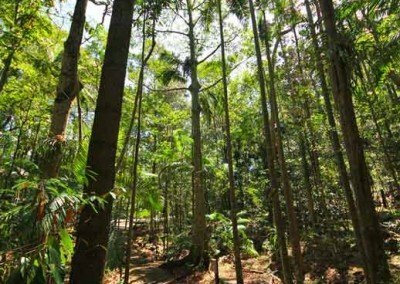 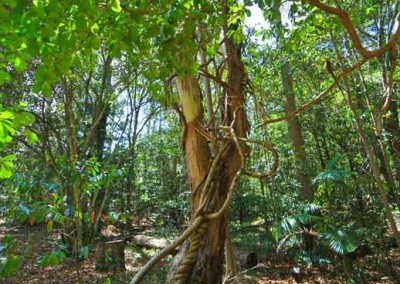 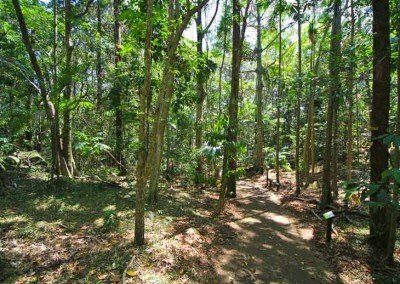 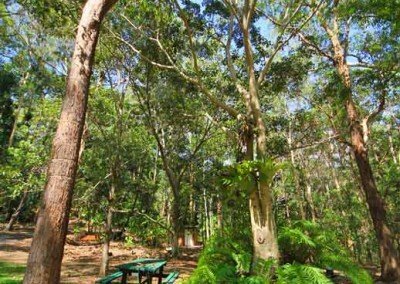 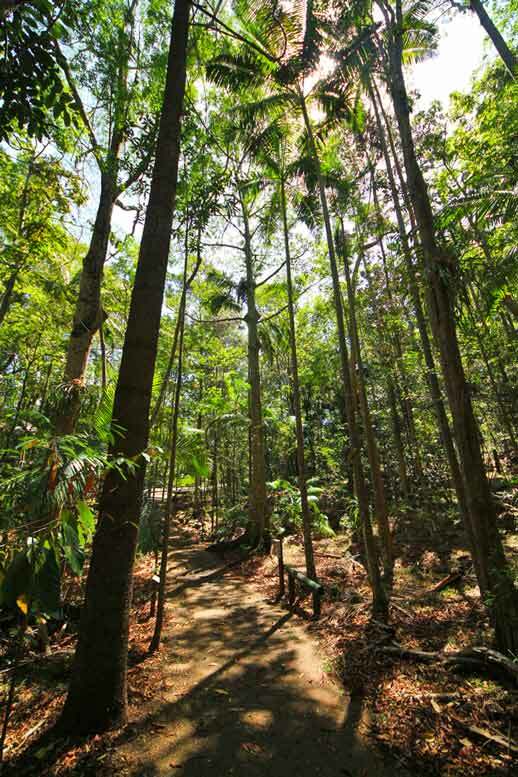 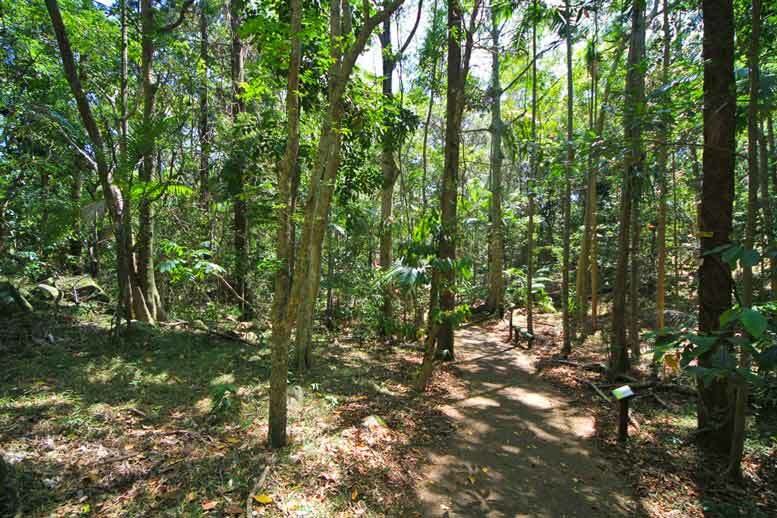 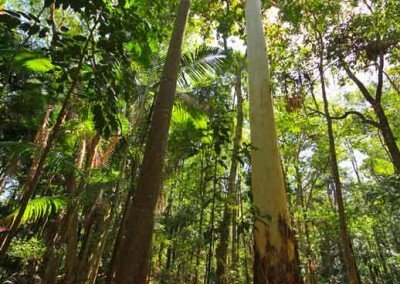 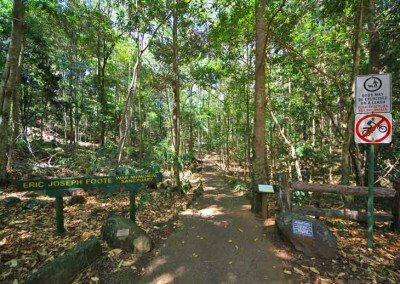 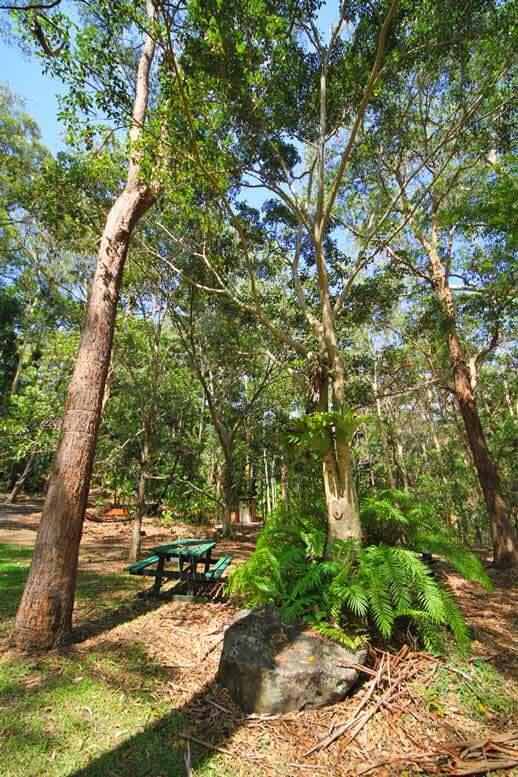 The Foote Sanctuary of Buderim covers a huge area of 9 hectares (that’s 23 acres!) 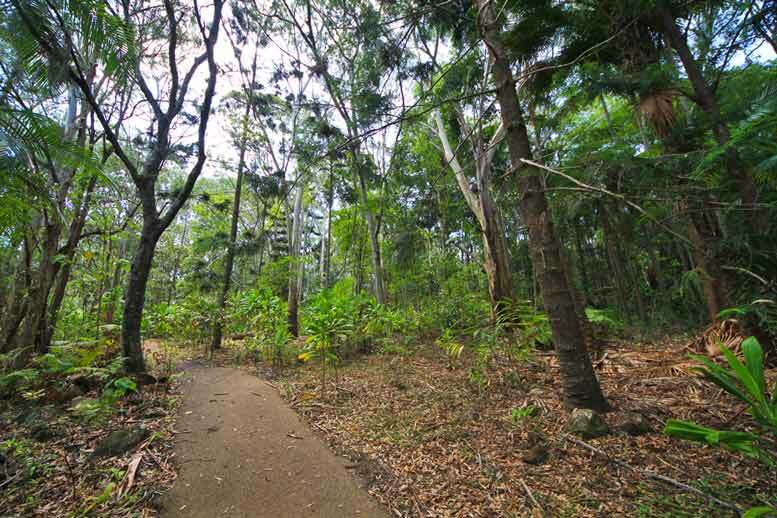 on the eastern slopes. 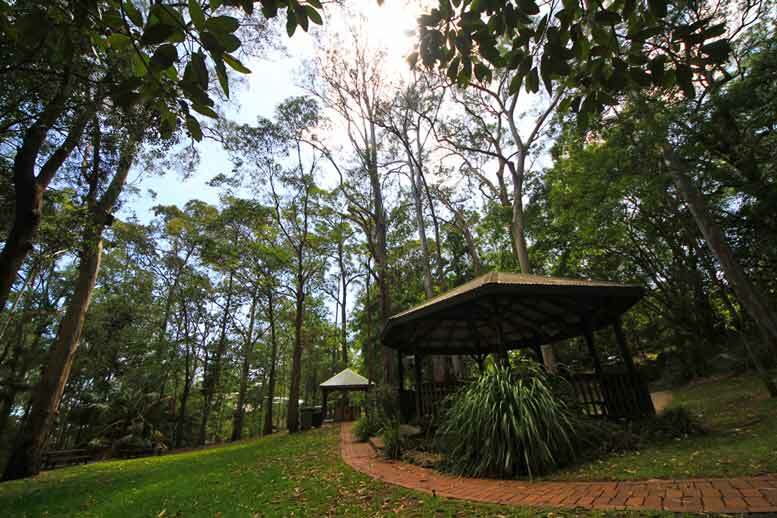 This land was given to the community association now known as the Buderim War Memorial Community Association (BWMCA) in 1948, by the local farming community’s Foote family. 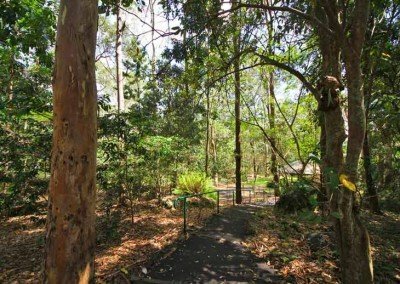 In 1948 the land was dedicated to the memory of their dear son Eric, killed in the fighting at the Somme during the First World War. 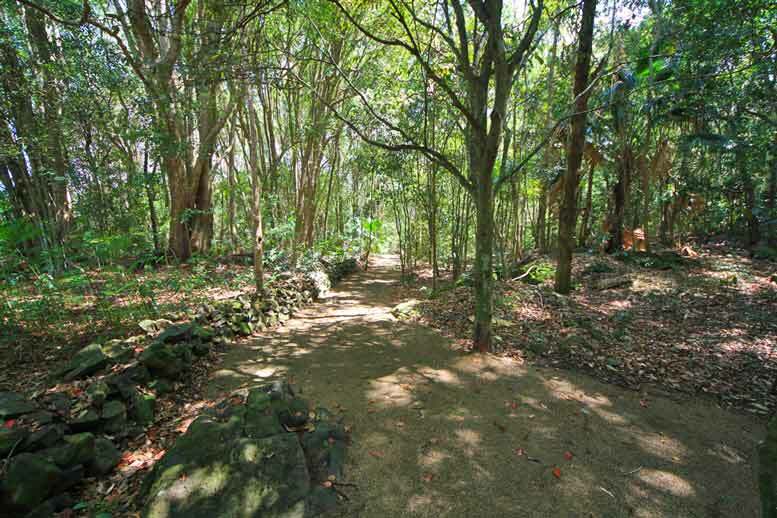 They had been farming various crops there since 1903. 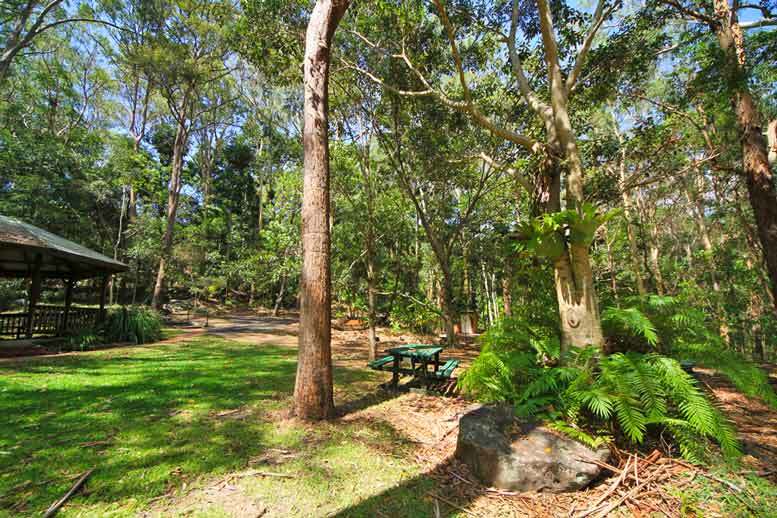 Later it was put into the hands of the local council for administration, where after some time it was suggested the land should be sold due to lack of public interest. 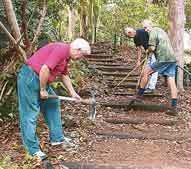 Fortunately the community outcry resulted in the formation of a voluntary committee in 1963, who took on the task to clear the overgrowth and create real public asset for all Buderim. 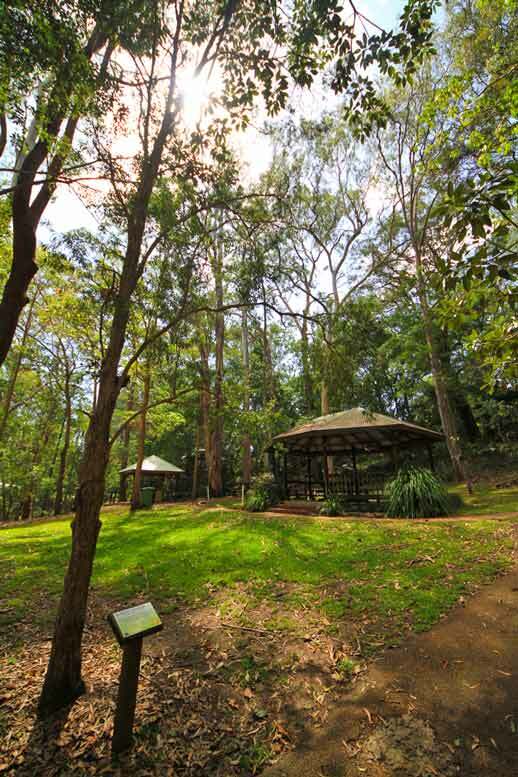 Take a stroll along one of the many walking tracks, or have a barbecue lunch with the family. 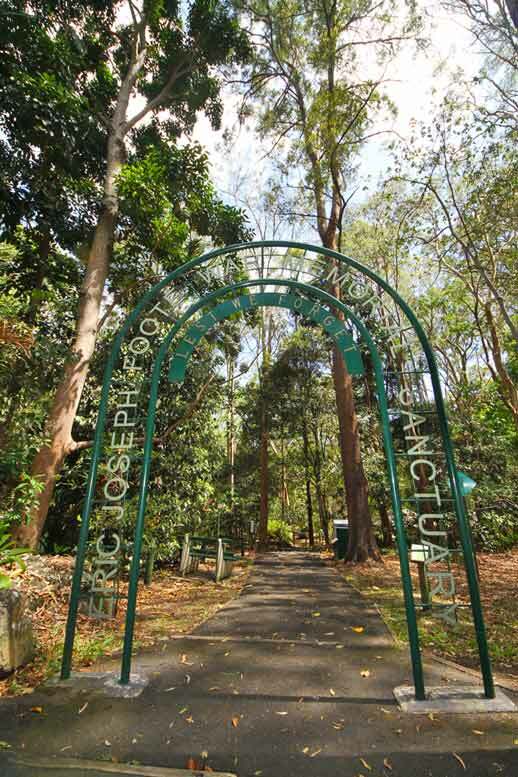 There are a few different entrances, but the main entrance is located in Foote Avenue just off Buderim-Mooloolaba Road. 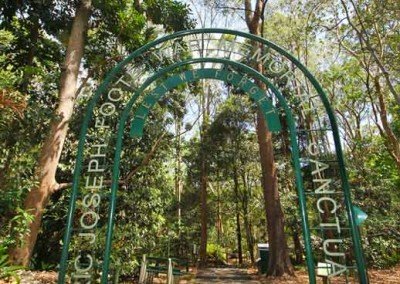 Entry to the Sanctuary is free, dogs are permitted if on a leash and you clean up after them. 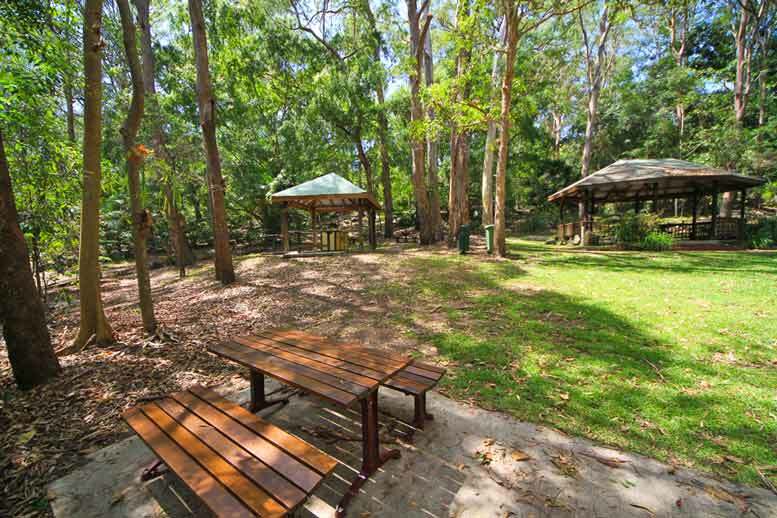 Excellent covered picnic areas are available with barbecue and toilet facilities. 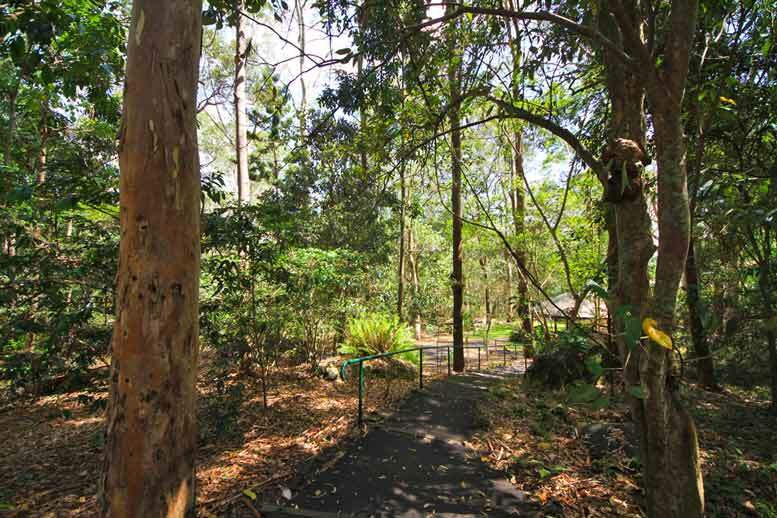 The walking paths are labelled easy to moderate or difficult and you need a little fitness and good walking legs to tackle the more difficult. 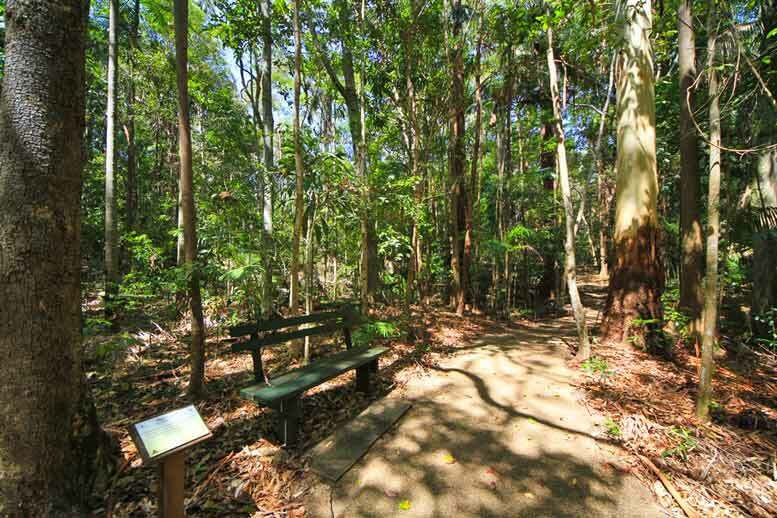 However, the shortest circuit is easy and a real delight, with benches placed periodically where you can sit and enjoy the myriad bird calls. 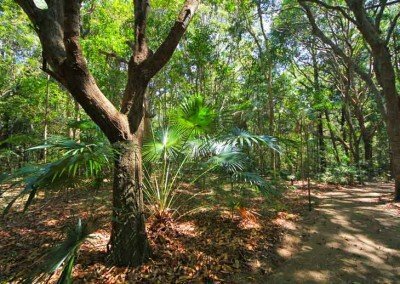 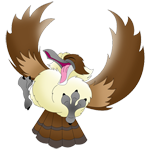 There are over 80 recorded species of birds in the Foote Sanctuary, while the flora consists of beautiful wooded areas, stands of rainforest, eucalyptus, tree-ferns, melaleucas and eugenias. 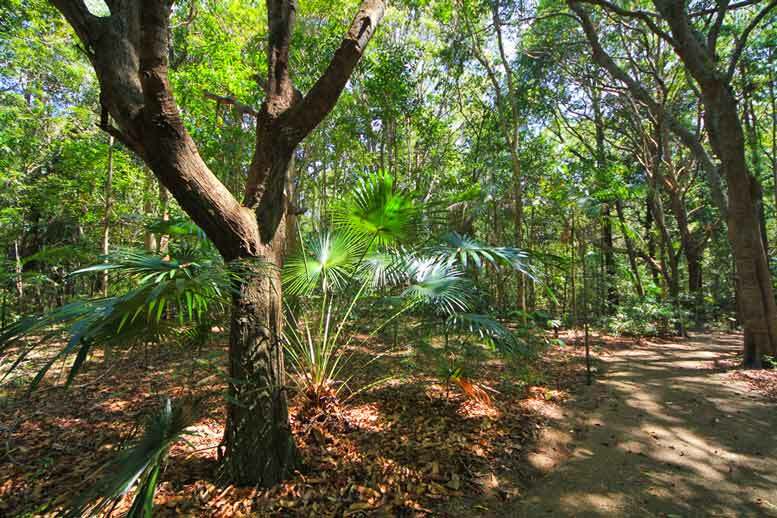 Many of the plants are labeled for the botany enthusiast. 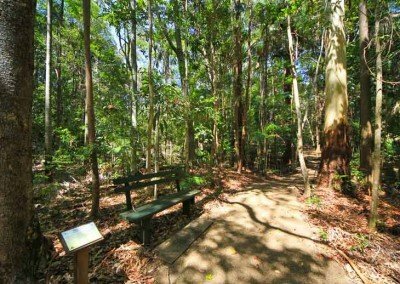 The Foote Sanctuary is now a treasured refuge from the buzz of Sunshine Coast life and a credit to the inspiring efforts of those volunteers who created it.